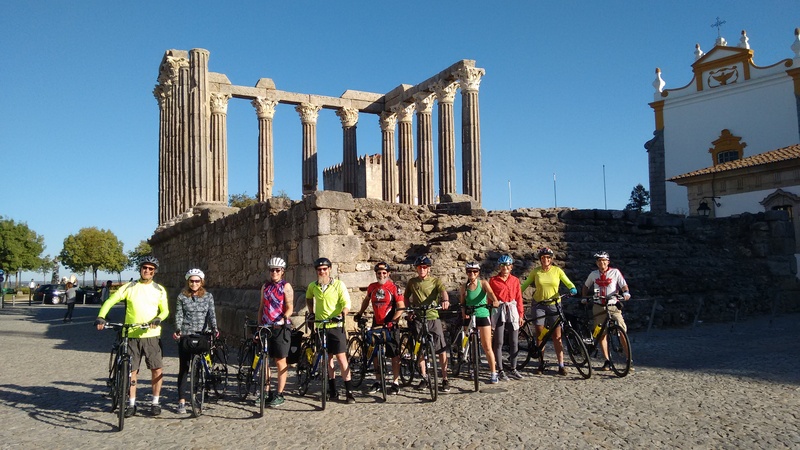 Pedal Portugal was set up to provide free information and advice for anyone interested in cycling in Portugal – whether you’re just thinking about a trip, want ideas for rides once you’re there or suggestions for long-distance touring routes. In 2016 we launched our own guided bike tours, taking small groups (maximum 10 riders) around some of our favourite parts of Portugal. We also now offer a paid-for route planning service for anyone looking for more detailed, bespoke guidance. 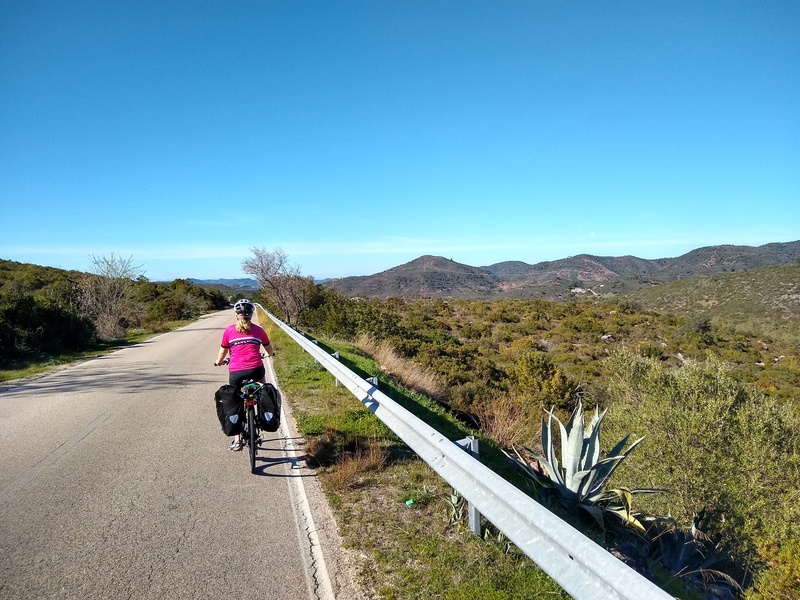 “My wife and I fell in love with Portugal on our first long-distance tandem trip, when we rode around the coasts of France, Spain and Portugal. “Carolyn and I subsequently spent three years living in Portugal, working as English teachers. We spent two years in Viseu in the Beira Alta region and a year in Torres Vedras, just north of Lisbon. No, not Portugal. This was the Rogers Pass in Canada! 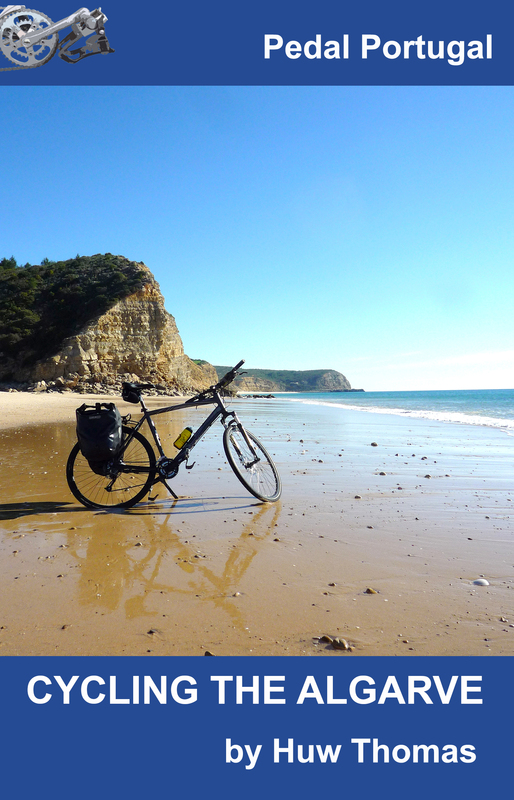 “As well as plenty of cycling in Portugal, in 2011 we also completed a one-year, 10,000-mile tandem ride in aid of the disaster relief charity ShelterBox that took us across North America, New Zealand and parts of Australia and northern Europe. We continue to support ShelterBox and from 2017 onward will make a £15 donation to the charity for every rider who takes part in one of our guided cycle tours. Please get in touch via the comment box below or by email to pedalportugal@gmail.com. Thank you! Hi there from Canada! 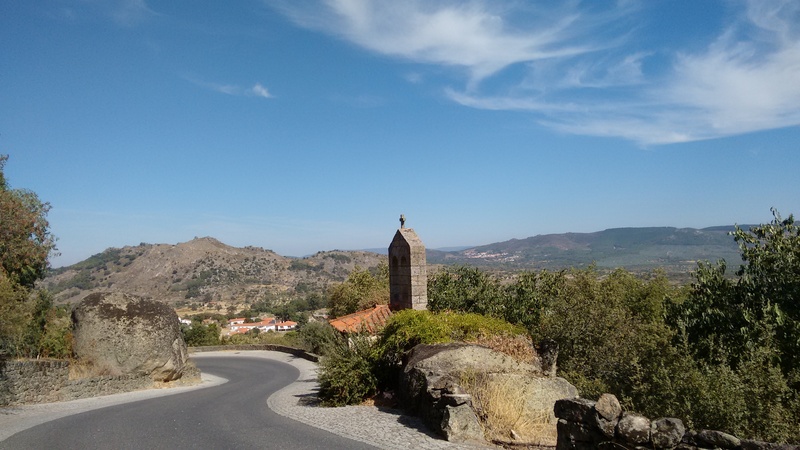 I saw your “Pedal Portugal – Day 9 – Porto to Vila Real” on Routeyou,com. I am wondering if this is a good path to follow on the way to Amarante or is it better to go more directly over land? Thoughts from knowledgeable people are welcome. oh, BTW, we are doing this 2 January 2019! I was confused by the message as I don’t recall ever putting any routes on this website. Then I looked at it and realised someone must have used our name for their own tour. But, anyway… immediate reaction is that it’s probably a pretty good route. It will certainly be easier than going direct – you’ll have some major climbs if you don’t follow the river valleys. On the other hand, the roads in some of the valleys can be fairly narrow and busy so cyclists do need to take care. January? Could be lovely, could be wet and cold. We cycled south to north in February once and only had a couple of wet days in about six weeks. Seriously cold at night though – make sure you find accommodation with heating. Yes and no! You can’t take the train from Lisbon itself – because as you’ve seen all services are intercity (which do not take bikes). However, the answer is to take a passenger ferry from Terceiro do Paco over to Barreiro. You can then take an urban train service (every half hour) to Setubal. Urban trains should take bikes no problem. Hello, since January 2018 that ALL Intercity trains allows to transport fully assembled bikes, all over the country. 2 places per carruage, hanged on a hook. Thanks very much for the update – great news too! Is there a link on the CP website? I used a Huw Thomas route on the coast from Lisbon to Sagres. Great ride, fantastic views. Only rain was at night. My wife and I are thinking of touring with our Bike Fridays in Portugal/Spain this April and May. 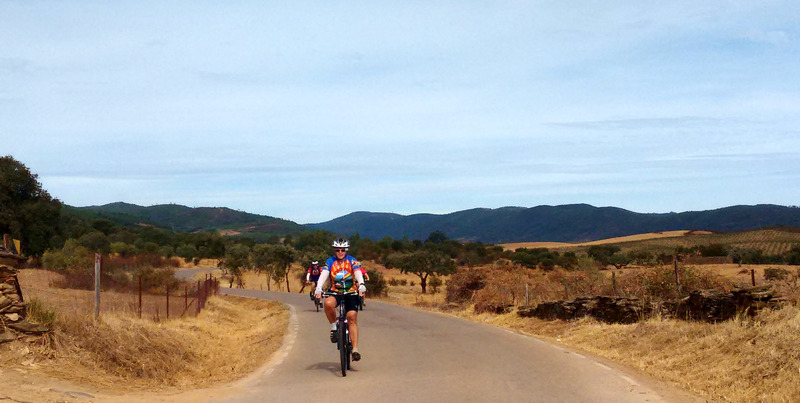 We are considering riding from the Faro region north to Evara and on to the White Villages in Spain. First of all, would the weather be good during that time of year? I’m paranoid of rain, as we were absolutely hammered in France last Spring. Would we be fighting a terrible wind heading in that direction? I’ve read that the Faro region is crazy busy with car traffic. Would you recommend that we bus somewhere down the road to dodge the bad traffic? We prefer to ride quiet back country roads over the highway system. In France we found a ready network of great roads that were pulled from a touring guide. Although the guide was incomplete and had many of the roads misnamed, it gave us a general route. Can we find the same scenario in Portugal and Spain? How about downloading routes on my GPS? Can’t give any guarantees where the weather is concerned but you should be okay at that time of year. I’ve had glorious weather at that time of year and seen some downpours. The good thing is rain generally comes in bursts not continual. (I can sympathise – I was also in France in May and got drenched). Wouldn’t recommend Faro area for riding. Hop on a train to Lagos and start from there. Trains are cheap and quite easy to negotiate. Maps and routes are a big problem in Portugal – one of the main reasons I started this site. There’s also not an extensive network of minor roads in some parts – but many main roads have very little traffic. 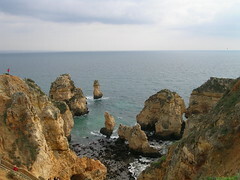 Depending on your time, I’d start from Lagos, go around the coast towards the Alentejo and then inland. Take a look at my South to North route and email me if you have any more questions.